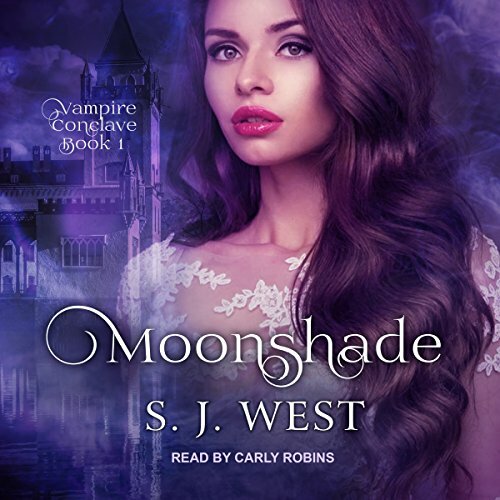 As Sarah and Julian begin their quest to uncover the truth surrounding his curse, a new threat arises, endangering not only their lives but the future they hope to build with one another. In order to protect themselves and those they care about the most, Julian and Sarah must use all of the resources at their disposal to neutralize their adversaries. As Sarah and Julian begin to forge ahead with plans for their life together, reality becomes an unwanted visitor, intruding at inopportune times. 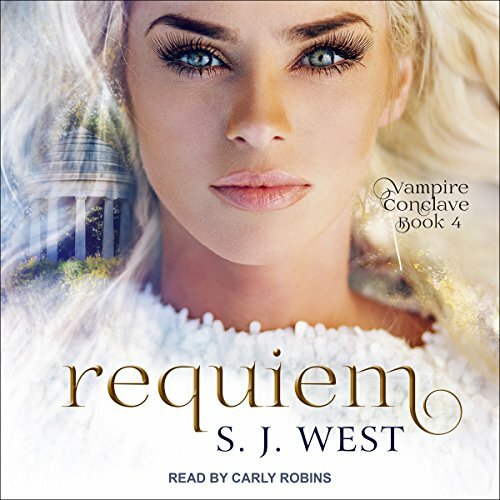 While they continue to search for the answer to Julian's curse, they realize that the solution may require the combined knowledge of all the vampires. In order to warn the others about the mysterious woman in Destin, an early conclave is organized, giving Julian the opportunity to tell them the information he's been able to gather so far and to ask them for their help. S. J. 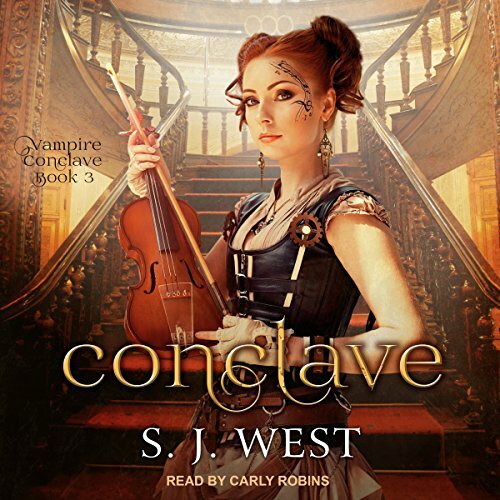 West presents audiobook four of the Vampire Conclave series. 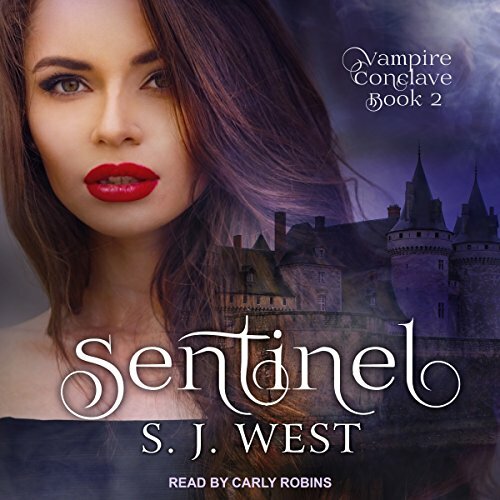 S J West is an extroadinary author!